I’ve double-checked the calendar, so I’m sure it’s not April yet, and New Scientist are a reliable publication… but even so, I can’t help but hoist an eyebrow over the idea of deploying bomb-sniffing mice in airports. Well, at least it’s safer than being X-rayed by the controversial nuddie-scanners, right? Along one side of an archway, a detection unit contains three concealed cartridges, each of which houses eight mice. During their 4-hour shifts in the detector, the mice mill about in a common area in each cartridge as air is passed over people paused in the archway and through the cartridge. 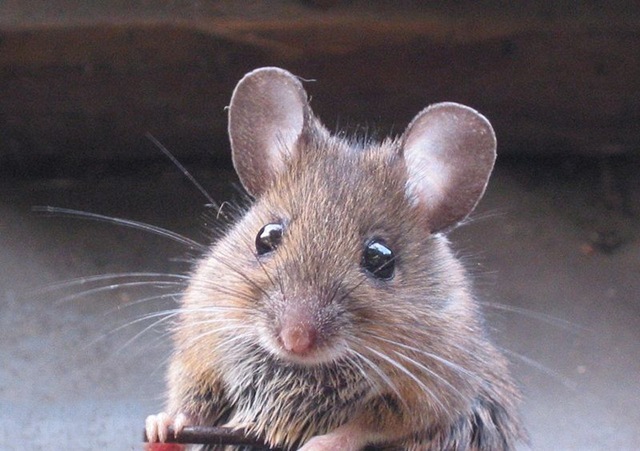 When the mice sniff traces of any of eight key explosives in the air, they are conditioned to avoid the scent and flee to a side chamber, triggering an alarm. To avoid false positives, more than one mouse must enter the room at the same time. “It’s as if they’re smelling a cat and escaping,” Eran says. “We detect the escape.” Unlike dogs, which are often trained for explosives and drugs detection, mice don’t require constant interaction with their trainers or treats to keep them motivated. As a result, they can live in comfortable cages with unlimited access to food and water. Each mouse would work two 4-hour shifts a day, and would have a working life of 18 months. "The technique used to create the animal model reported in our study is not appropriate for application to humans. 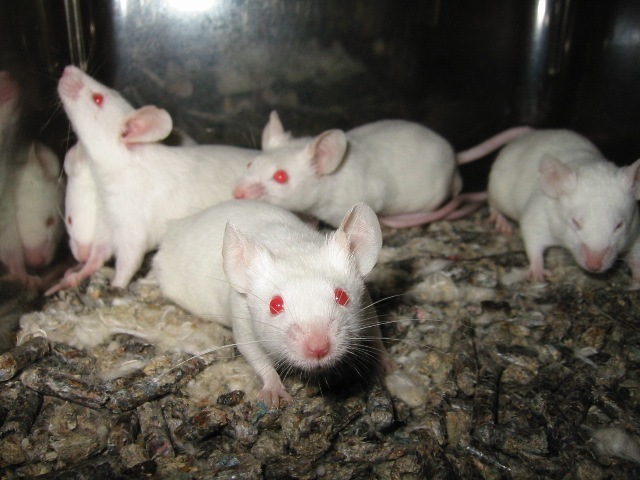 The ethical implications are such that this approach should not be used in humans, or is it technically possible at this time to efficiently introduce genes into human skeletal muscle, in order to mimic the effect seen in our mice" said Hanson. "Any attempt to tamper with the metabolic processes in human muscle will surely do more harm than good. We believe that this mouse model will provide important insights into the impact of prolonged exercise on the development of cancer in the animal, the effect of diet and exercise on longevity and will increase our knowledge of the factors that regulate energy metabolism in skeletal muscle."